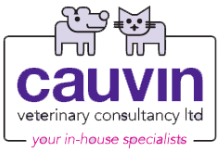 The benefits of in-house referral to the local practice and their client are now well recognised by practice owners. 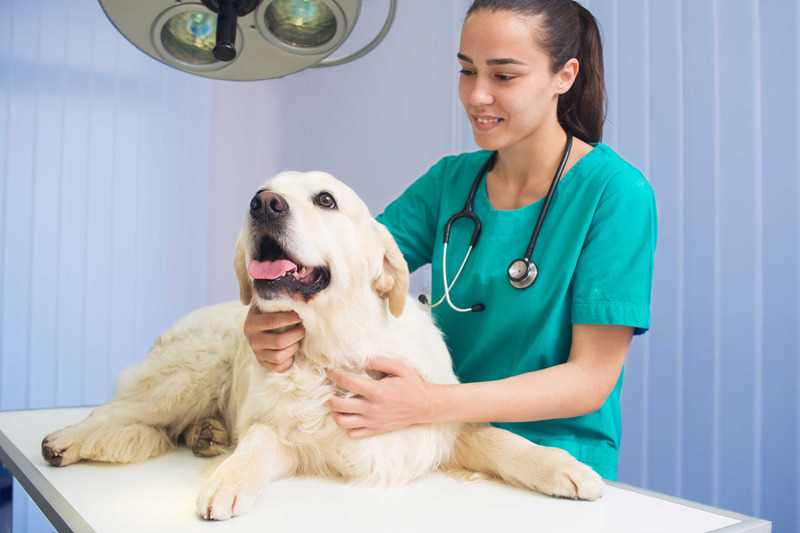 However, it is a two way process and internal medicine cases require the primary veterinary surgeon to maintain a high level of continued involvement in the case. If you have not seen them already I can send you my terms and conditions and if I have not visited your practice before I will do this anyway. 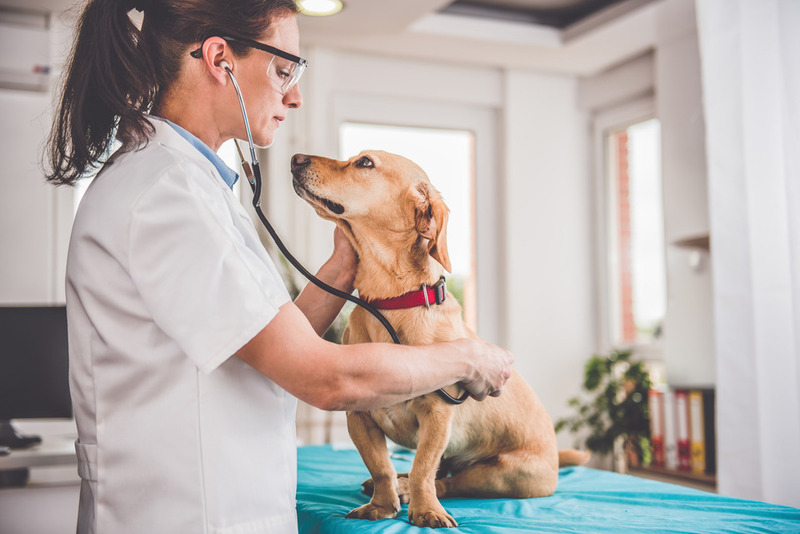 Once an appointment is requested I will want to speak to the local clinician to get some initial history and clarify what is expected by the practice and the pet owner. I carry equipment that enables me to work up my cases to a high standard and so I am able to offer ultrasound examinations, guided procedures and non-surgical endoscopy. Ultrasound is a major part of any internist’s arsenal and I have been fortunate to work with some of the best veterinary imagers over the years. I perform my own ultrasounds with my own equipment and if necessary use it to collect cell and tissue samples. Let us not forget radiology. Your local equipment would be used as part of my work if needed. Access to an experienced endoscopist and her equipment. I have been training in and performing endoscopy since the mid 1990’s, primarily gastrointestinal and airway investigations, but also urogenital. I have a range of flexible and rigid scopes that I use regularly. Gastrointestinal cases, e.g. vomiting, chronic diarrhoea, regurgitation, biopsy and foreign body retrieval and feeding tube placement. Respiratory cases, e.g. chronic nasal discharge, coughs and suspect foreign bodies. Urinary cases, e.g. recurrent infections, haematuria, stranguria, incontinence. Preparation of cases for lower gastrointestinal endoscopy requires bowel cleansing. Click here for the Klean Prep technique.